Women march to the top spots on the Top Ten Songs of the Week for Wednesday, January 24, 2018 with Michelle Malone using her powerful lungs to shout “Just Getting Started” and Abbie Gardner announcing she is putting aside her “Wallflower Days”. 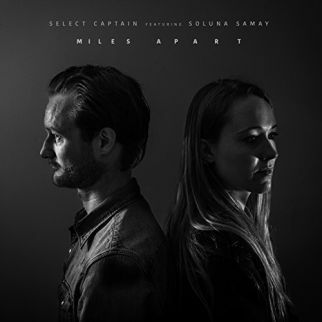 Roots music travels from its Denmark home as Copenhagen’s Select Captain duets with Soluna Samay on their recent single release, “Miles Apart”. Jeremy Squires backs the story of “Somersault” on gentle Folk, Curtis Salgado partners with Alan Hager to put a little Bourbon Street in the beat to get to “Hell in a Handbasket”, Mare Wakefield and Nomad announce “Great Big Love”, and Dave Goddess Group tribute the “Last of the West Side Cowboys”. Hamilton Loomis is helping his young son by donating proceeds from his single “Sugar Baby” to raise awareness for the disease causing his low blood sugar. 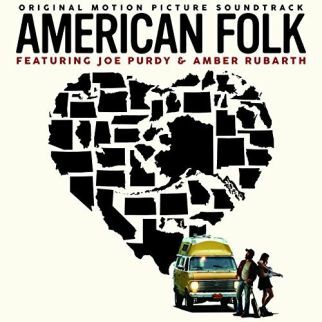 Jamie Kallestad reads a “Letter to America” while Joe Purdy and Amber Rubarth close out the list basking in “Moonlight” from the recent soundtrack release, American Folk, on the Top Ten Songs of the Week for Wednesday, January 24, 2018. 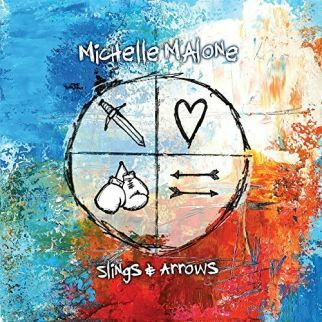 Scratchy guitar chords greet Michelle Malone as she preaches with a warning shout on a cut from her upcoming (March 2, 2018) release, Slings and Arrows. Blasting out of Atlanta, Georgia on a Blues Rock beat Michelle Malone cautions to ‘get out of the way’ on “Just Getting Started”. 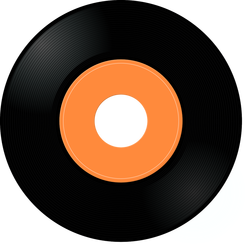 The title is tongue-in-cheek for Dobro and slide guitar player Abbie Gardner on “Wallflower Days”. Sitting around being safe is far from the life of Abbie Gardener as she offers a solo effort following eleven years on stage with Red Molly. 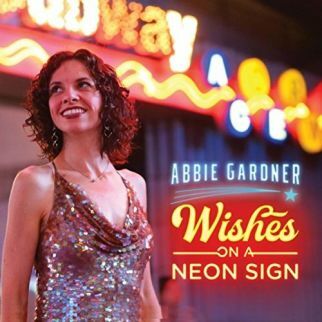 The track is from the recent Abbie Gardner release, Wishes on a Neon Sign. The soundscapes of Copenhagen’s Select Captain are tinged and teased with gentle Folk acoustics on his recent single. Select Captain is joined by fellow Denmark singer/songwriter Soluna Samay as the pair’s duet is joined in one dreamy reverie on “Miles Apart”. 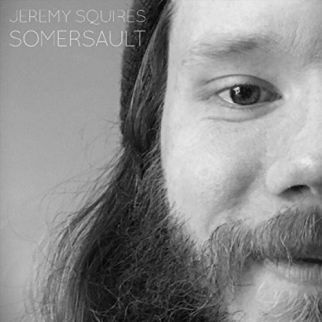 The stark accompaniment and lo-fi recording of “Somersault” mirrors the words of Jeremy Squires as he bares personal moments in his battle with demons and depression. The New Bern, North Carolina musicians stages his darkest hours on the future album release, Poem. 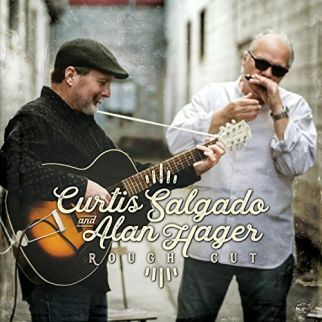 The shuffling rhythm of “Hell in a Handbasket” is delivered in a swampy Blues groove as Curtis Salgado and Alan Hager offer a tune from their joint release on Alligator Records, Rough Cut. In 2015, Hamilton Loomis’ young son was diagnosed with HI (hyperinsulinism), a rare disease that causes low blood sugar. 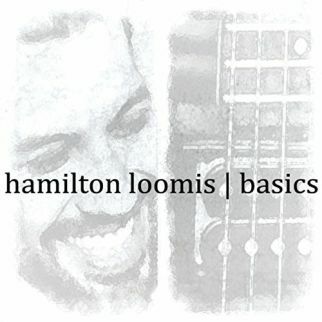 As a musician, Hamilton Loomis helps by raising awareness in his song “Sugar Baby”, dedicated to his son and other kids, called ‘sugar babies’, and their families on a track from Basics. Mare Wakefield freely admits that she was born a ‘funny kind of girl in a big world’. 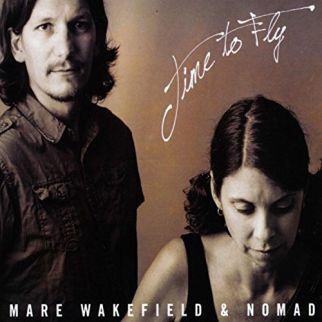 Mare Wakefield and Nomad put a big beat to match the pounding of their hearts as they search for “Real, Big Love” on a track from their recent release, Time to Fly. New York City Rock’n’Roll rides the range as Dave Goddess Group herald and praise the “Last of the West Side Cowboys”. 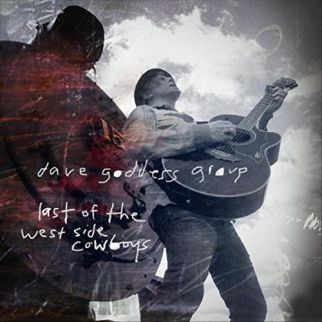 The tune is the title track from the upcoming (February 23, 2018) release from Dave Goddess Group, Last of the West Side Cowboys. Cloquet, Minnesota expat, Jamie Kallestad now calls Boston, Massachusetts home. 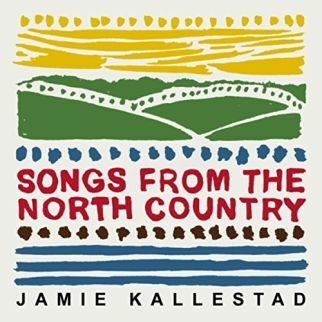 The songs from his recent release, Songs from the North Country, come from another short-term homebase and give a glimpse to the three months the songwriter spent in Norway as he reads “Letter from America” on the Top 10. The list this week closes in the glow of “Moonlight”. 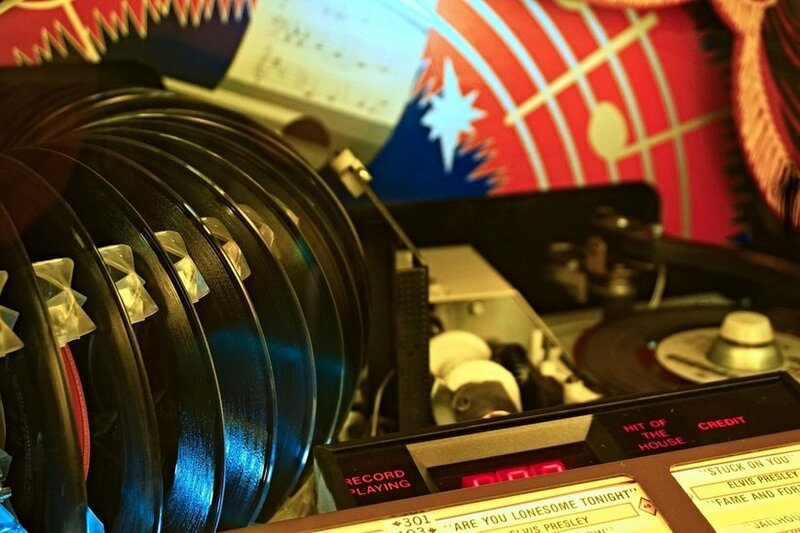 The tune is from Joe Purdy and Amber Rubarth, who created much of the soundtrack for the recent independent film release, American Folk.